Did you know one of the best ways you can extend the life of the gas furnace in your Rockland County, NY home is by annual gas furnace maintenance? When you count on Clarkstown Heating & Air Conditioning to help, you can rest assured that your gas furnace will run smoothly and efficiently, and that the life of your furnace will be extended. At Clarkstown, we take great pride in our team of talented technicians, who have been specially trained to perform gas furnace maintenance on any make or model on the market. So, even if we didn’t install it, we’ll be able to maintain it for you – adding years to the life of your furnace and improved home comfort for you and your family. 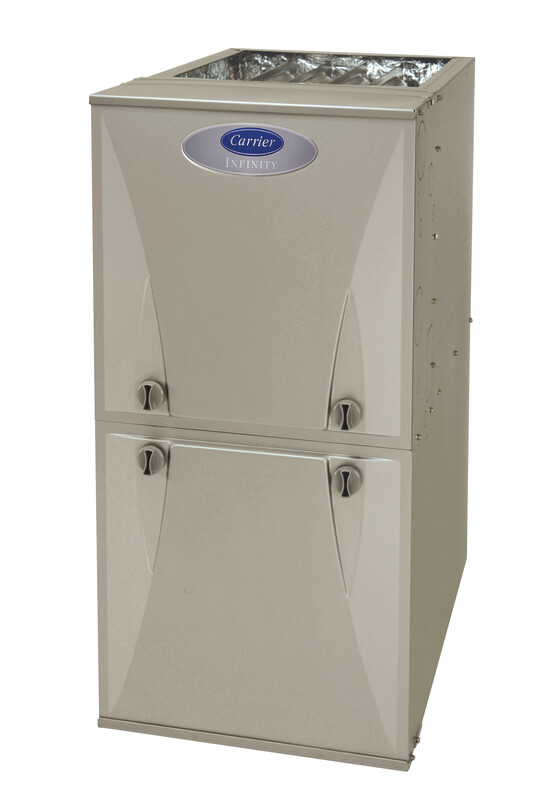 Why Choose Clarkstown for Gas Furnace Maintenance? 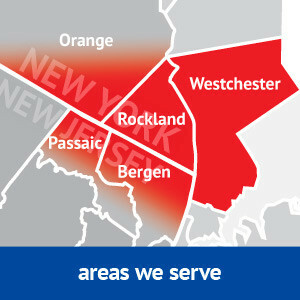 Clarkstown wants to help meet the gas furnace maintenance needs of your Rockland County, NY home. Clarkstown Heating & Air Conditioning works to provide the residents of the Rockland County, NY area with the best gas furnace maintenance available, both on time and at a fair price. Our goal is to save you money and to always provide quality products. When you need gas furnace services for your home, Clarkstown Heating & Air Conditioning is ready to help. Simply call us at (845) 620-1000.